2 What is a Red Golden Retriever? 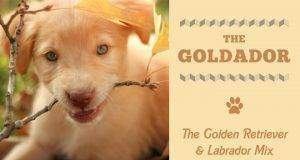 3 How do Red Golden Retrievers Compare to Traditional Goldens? 4 Should I Get a Red Golden Retriever? If you’re interested in a Golden Retriever dog but want something a little bit different, a Red Golden might be the perfect dog for you. These eye-catching dogs have all of the fantastic qualities of a Golden but come in an exciting color. The Red Golden Retriever, also known as the Dark Red Golden Retriever, is officially classified as "Mahogany." They have a playful appearance that definitely helps them stand out from a crowd. This red color might raise some questions for you. In particular, you might be wondering what makes Redheads different from traditional Goldens. In this article, we will take a look at these dogs in an attempt to answer your questions. Read on to learn more! 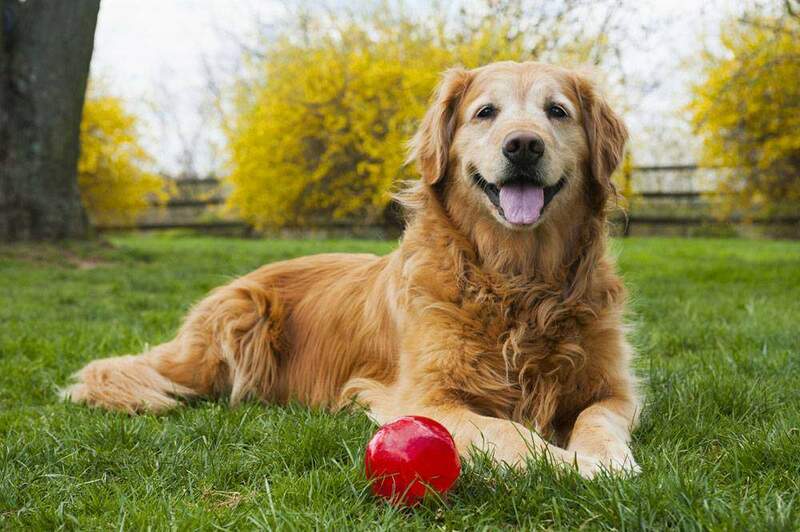 What is a Red Golden Retriever? A Red Golden Retriever is, in reality, not very special. 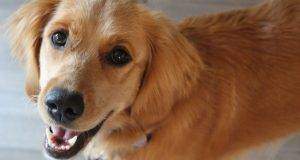 It is just a Golden Retriever with a red-colored coat. This red coloring probably comes from the genetic background of the Golden Retriever breed. In the 19th century, Scottish hunters found a need for a new type of dog. The retrievers that they were using at the time were quickly becoming outdated. As hunting technology progressed, they found they needed a dog that was fast and obedient. It also needed to love water and be able to tolerate the cold weather. So, breeders began to develop a solution. First, they cross-bred a hunting retriever with a Tweed Water Spaniel. This litter resulted in four puppies—one of which was then bred with an Irish Setter. Over time, the breeding developed the Golden Retriever that we know and love today. And the red coloration found in some Goldens likely goes back to their Irish Setter heritage. As the breed evolved, this coloration likely became a part of the genetic makeup of the dog. As a result, the Red Golden is a purebred Golden Retriever. However, it cannot compete in show rings because of its color. Kennel Clubs are extremely strict in their guidelines. They are so strict that purebred Goldens that are not "gold" in color are not allowed to compete! 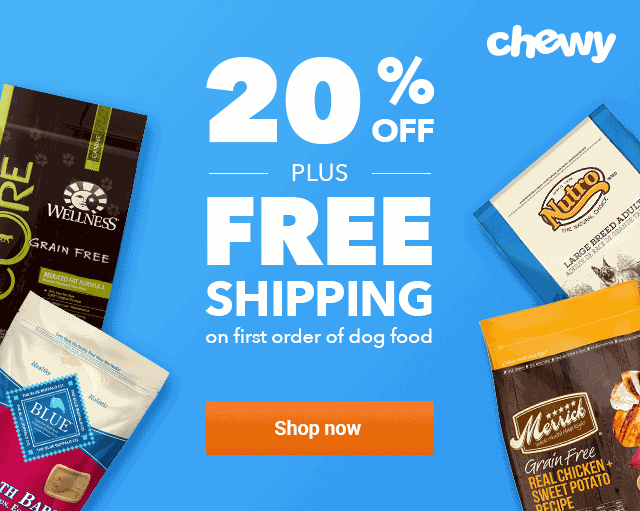 How do Red Golden Retrievers Compare to Traditional Goldens? The fact that you won't see these dogs in the show ring does not mean that they are any less easy to train. The exclusion of these dogs from competitions is purely cosmetic. In fact, Red Golden Retrievers are exactly the same as any other kind of Golden. They simply have a different colored coat. This double-layered coat is still long, wavy, and luxurious. But it does come in a range of colors. The dark red dog can be anywhere from a dark rust color to a bright vibrant red. Like traditional Goldens, they will still require weekly brushing throughout the year. This will turn into daily brushing during the fall and spring when the dog sheds. Besides the difference in color, you can expect your dog to be the same in size and weight. It will be anywhere from 65 to 75 pounds and stand 22 to 24 inches tall. You can also expect them to live for 10 to 12 years. Red Goldens also have the same temperament as their yellow-toned counterparts. You can expect a dog that is fun-loving, goofy, and attention-seeking. This attention-seeking quality might get overwhelming at times. Goldens are very needy and they can become sulky if you ignore them for too long. They will also quickly befriend strangers if out in public. The need to retrieve is evident in these dogs. If you have company over your dog might bring them a toy as a present when they meet. They also absolutely love to play fetch—a great form of daily exercise. Bonus points if you can throw a stick into a lake or ocean for this dog to chase. They instinctively love water and are happy to spend hot summer afternoons swimming. 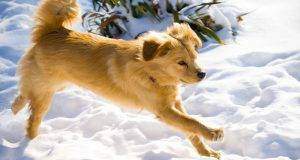 Your dog needs at least an hour of exercise every day. This can come in a variety of forms, whether it's a long walk in the morning or an afternoon Frisbee session. If they don't get this exercise they can become destructive and might chew shoes or furniture. The good news, though, is that if you give this dog enough exercise, they will settle down. They are very relaxed in the home in general, making them great family pets. Once you get back from a walk don't be surprised if your dog curls up by your feet while you watch TV! Red golden retriever puppies need as much attention as typical goldens, but these dogs will age into calm animals. Should I Get a Red Golden Retriever? If you are on the fence about a Red Golden Retriever, know that we couldn't recommend them more. These dogs are sweet, intelligent, and loving, perfect for almost any home. Their temperament is a perfect fit for families with small children. They play nice with kids in general and their gentleness keeps the dog from getting too excited. They are also patient dogs that won't mind small children poking or prodding them. As they get slightly older they are happy to play along with dress up games and tea parties. 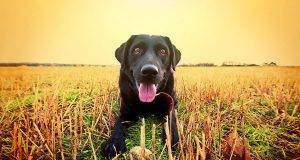 These dogs are easy to train, especially when compared to other Labradors. They are extremely focused to a point that borders on obsessive. The same enthusiasm that allows the dog to play fetch for hours on end will appear in training. While this makes them fast learners, it does create its own risk. The dog might work itself to a point of exhaustion. 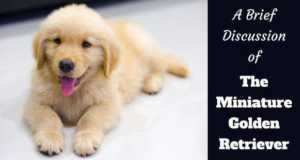 If you are considering a red golden retriever puppy, look for a certified breeder. The best way to find one is through word of mouth, but there are a few other things to keep in mind. Reputable breeders will know almost everything that there is to know about a breed. They will also have extensive documentation of medical checkup for the puppies. 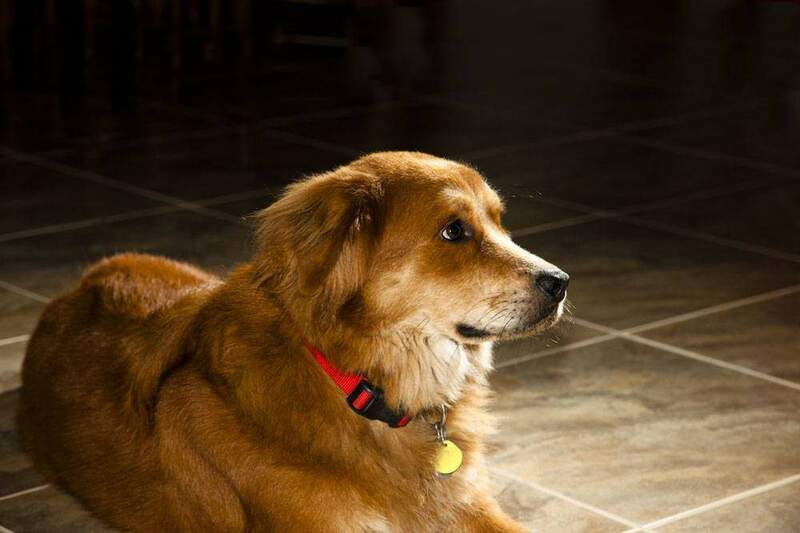 A Red Golden Retriever is the perfect pet for any family. They are no different from traditional Goldens except in their coat color. They will still offer you all of the love and affection of a Golden Retriever in an interesting and fun color.